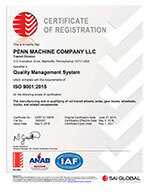 At Penn Machine, we hold our products to the most rigorous quality standards. 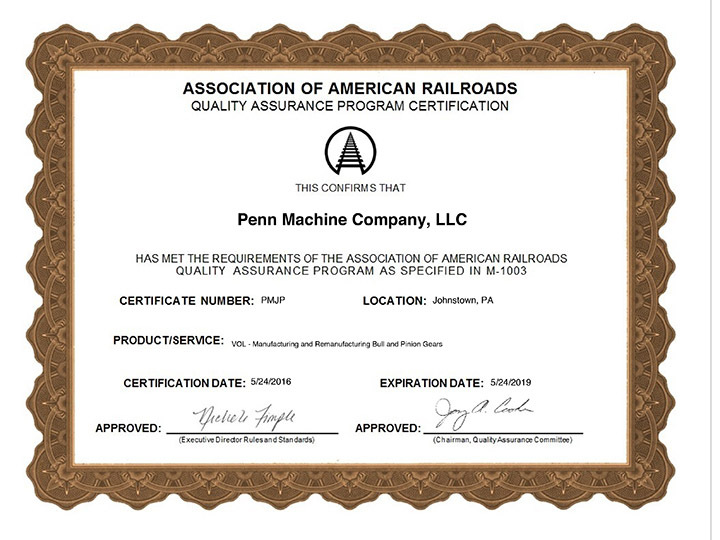 That commitment is exemplified by our Transit and Locomotive Divisions having earned certifications from both the Association of American Railroads (AAR M1003) and also the ANSI-ASQ National Accreditation Board (ISO 9001 standard certification). 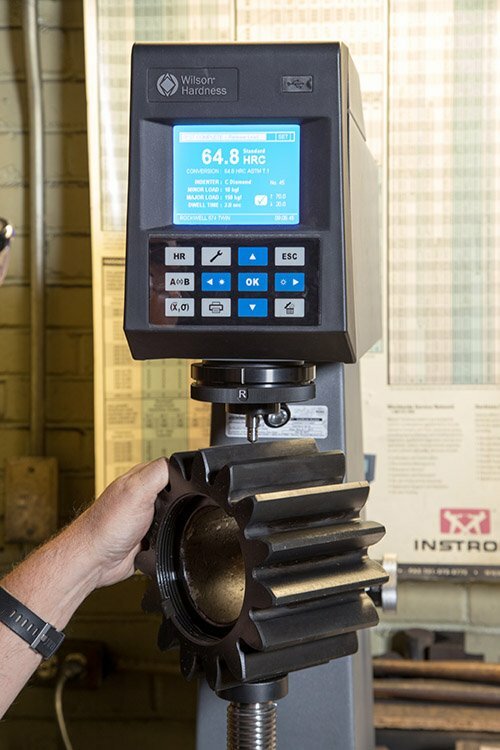 Penn Machine has invested in cutting edge inspection equipment and employs experts certified in Ultrasonic and Magnetic Particle inspection. 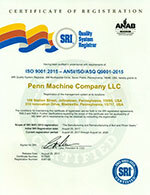 Additionally, since early 2013, our Transit Division has been ISO 9001-certified. 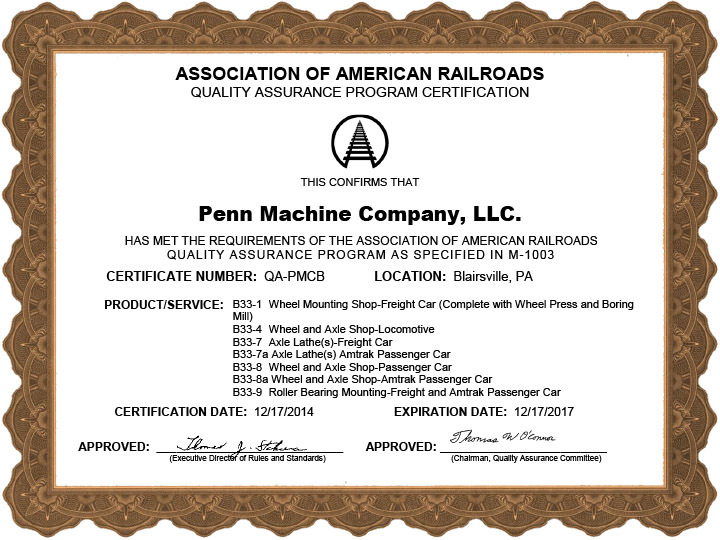 Our Locomotive Division is ISO 9001-2015 certified as of July 2017. 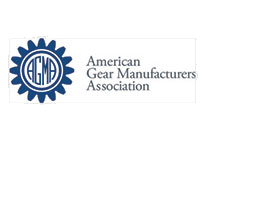 By following the most rigorous safety practices, we’re able to reduce overhead costs, including arbitration, medical leave and replacement worker training. We pass these savings along to our customers by keeping prices competitive. 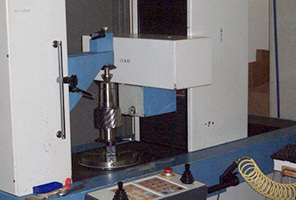 Learn more about our quality control programs. 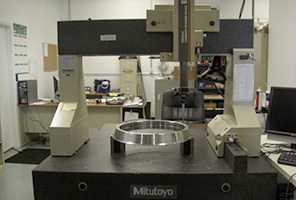 We are dedicated to achieving customer satisfaction through continuous improvement.